Highly recommended as a prelude to Rev. 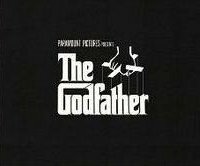 Joan Shiels’ message on Jan 8th titled Reel Spirituality: Enlightenment at the Movies, is seeing the 1972 Academy Award winning film The Godfather. 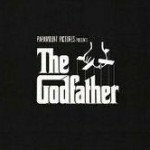 You will have that opportunity to view this classic starring Marlon Brando, Al Pacino and James Caan at 4 pm, January 7th at the Fellowship. We plan to serve up some Italian pizza to set the mood. The movie is free; shared cost for the pizza.